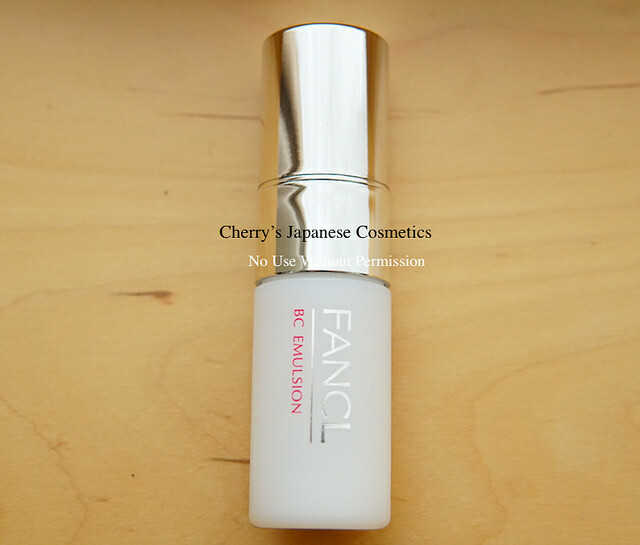 Let me (Cherry) share with my personal review of Fancl BC Emulsion, they will change its formula SS2017. I got samples, and liked it. When they sold the small bottles, I bought them to bring for my vacation. In this formula of 2017, it is milky white, not yellow pixels. I have just done with the BC Emulsion of previous formula, compared with this new formula and previous, this new one is “heavier” and “oilier”, I felt. Fancl tends no oil or less oil. Frankly to say, I feel they are not enough for my dry skin. 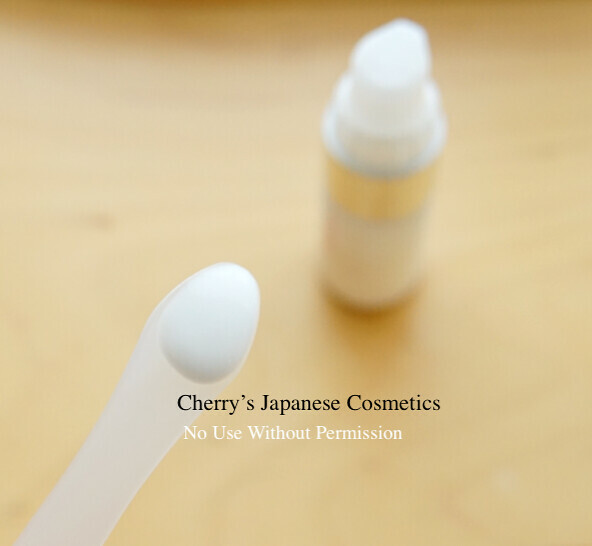 But this BC Emulsion is oilier than other Fancl products. I have no worry about feeling any sting. Applying on my skin, I felt no sting, of course. Unlike previous formula, it is not getting smoother pretty soon. Hmm. It will be so lovely at night, but at morning. It is too sticky for my face.